Gov. Asa Hutchinson during his "State of the State" address in January. Gov. 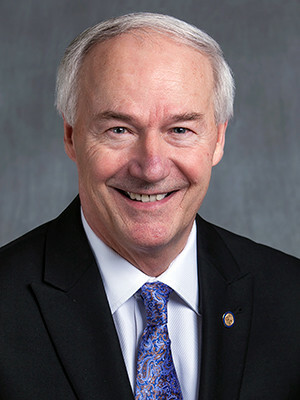 Asa Hutchinson and legislative leaders are set to unveil a plan to raise money for Arkansas' highways. The leaders are scheduled to talk about their plan at a news conference that begins at 11 a.m. at the state Capitol. They have said that coming up with a highway funding plan is a priority for this year's session. Update: The governor and legislative leaders have unveiled their plan. You can read more about it here. The plan comes are Hutchinson's tax cut plan, already approved in the Senate, begins working its way through the House. Some legislators have criticized the plan and wanted highways to take precedence. Others have said it's necessary to approve the tax plan before working on the highway bill. At least one lawmaker has already proposed a highway plan. Republican Rep. Dan Douglas filed a bill late last month that would dip into tax revenue from car sales and impose a new tax on motor fuels to raise money for highways maintenance. Douglas said at the time that he hoped the bill would start the conversation on highway funding. Arkansas highway officials have said Arkansas needs up to $478 million to adequately maintain current roads and bridges and keep up with future needs. Hutchinson said before the start of the legislative session that he'd like to see a highway plan worth at least $200 million. 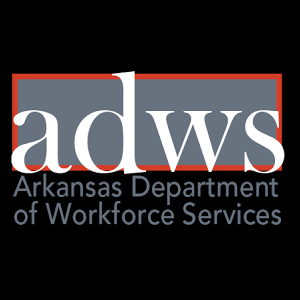 In a surprise move, the Arkansas Medical Marijuana Commission released today scores for applications for medical marijuana dispensaries in Arkansas. Get the Documents: See the combined dispensary scores here (PDF); see the complete scores here (Excel). The release came two days after the commission delayed announcing the scores, which was originally scheduled for Wednesday. The day before the meeting, the commission postponed the announcement to Jan. 9, saying it wanted to allow newly appointed commissioners time to be briefed on the issues. But on Thursday, the commission released the scores as a "response to numerous Freedom of Information Act requests." "The scores are not final and have not been reviewed or approved by the Arkansas Medical Marijuana Commission (MMC)," a spokesman said. "The scores in no way guarantee a license will be provided. Scores will be discussed at the January 9 meeting of the MMC." Earlier this year, the commission hired a Boston consultant, Public Consulting Group, to grade more than 200 applications for the state's first dispensaries. 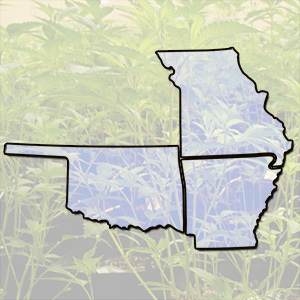 Arkansas can have no more than 32 dispensaries for medical marijuana. 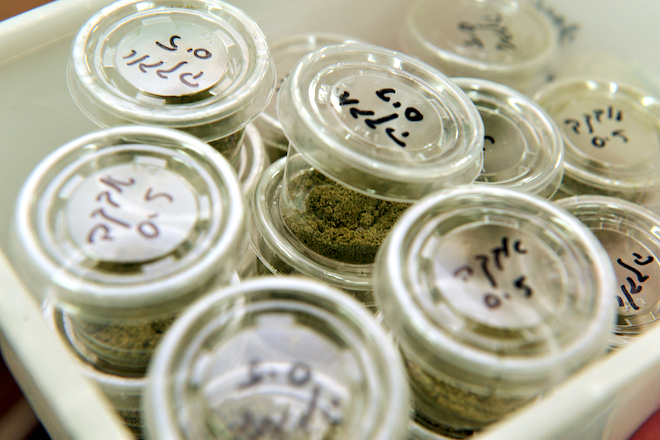 In July, the commission awarded five licenses for businesses to grow medical marijuana. Vudu, Walmart's video streaming service. Reuters reported the news on Monday. Walmart and MGM are scheduled to officially announce the deal at a conference Wednesday in Los Angeles. 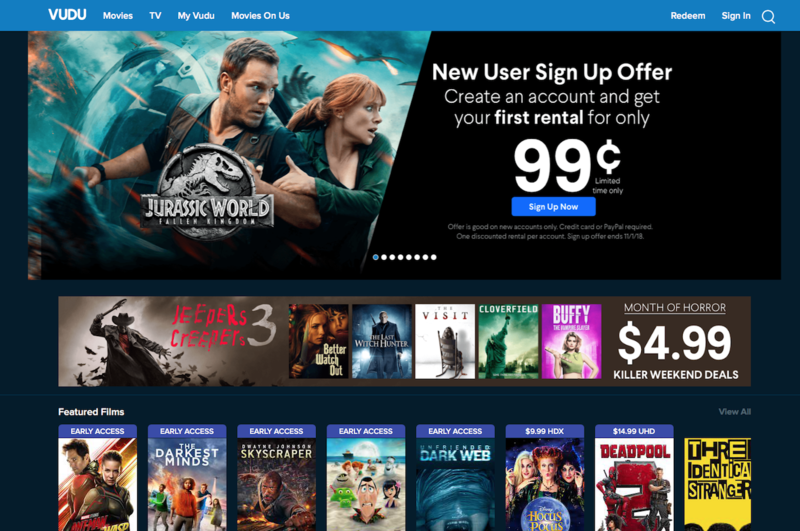 "Under this partnership, MGM will create exclusive content based on their extensive library of iconic IP (intellectual property), and that content will premiere exclusively on the Vudu platform," Walmart spokesman Justin Rushing told Reuters. These shows will be exclusively licensed for a period of time to Vudu for North America, and available on Vudu's free, ad-supported service Movies On Us. Vudu will also commission and license original shows from other sources. The move comes months after The Information reported that Walmart was "considering launching a subscription streaming video service to compete with Netflix and Amazon Prime Video ..." The plans were to include developing its own programming and offering it for less than $8 — undercutting rivals like Netflix and Amazon Video. Today's Reuters report disputes some of those claims. Citing "company sources," Nandita Bose writes that the retailer doesn't "intend to spend billions of dollars on producing or acquiring exclusive content as of now. The retailer continues, however, to look at options to boost its video-on-demand business and offer programs that target customers who live outside of big cities." Walmart has been thinking about Vudu for some time. In a critique published in March, Bloomberg noted that the retailer has owned the service since 2010 — before rival Amazon launched its VOD product — but failed to weaponize it. In 2014, Doug McMillon, Walmart's newly minted CEO, told journalist Kara Swisher that he'd like to sell more digital movies. At the time, Vudu attracted fewer than 2 million users a month, according to comScore. "We aspire to sell more," McMillon said. Gov. 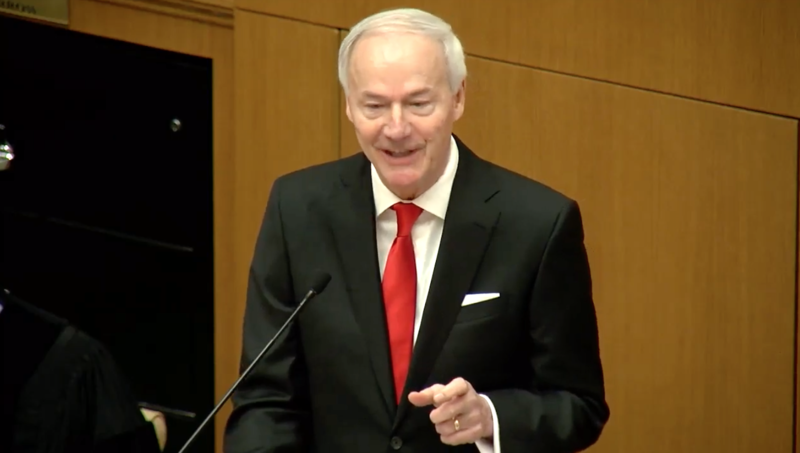 Asa Hutchinson on Wednesday unveiled what his office called a "comprehensive plan for the transformation of state government." The Republican announced in March that he aimed to present a plan to the Legislature next year that would reduce the number of cabinet-level agencies in state government by 50 percent. Hutchinson said the plan would cut the number of cabinet-level agencies from 42 to 15. He said it's the first comprehensive effort to trim state government since 1972. "This long-overdue and comprehensive reorganization effort will realign agencies to reflect a more modern and efficient way to operate state government without cutting any services," Hutchinson said. 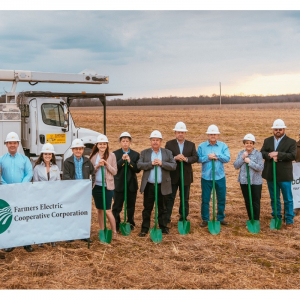 "This will result in improved delivery of services and will ultimately save the state money and the taxpayer time." The governor released an organizational chart for the proposal. You can see it here. A fact sheet laying out the new organization of departments is available here. The plan includes putting the State Police, the Crime Lab and the state Department of Emergency Management, among other law enforcement-related agencies, under a new Department of Public Safety. It would also merge the departments of Correction and Community Correction. More: Read more about the governor's plan. You can watch video of the governor's announcement below. 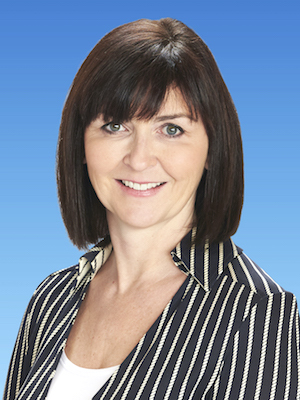 Judith McKenna, a Brit who has headed up the international business since February, tends to lean a bit more toward classic English understatement: "It's certainly been a busy four months," she said at an investor meeting in June—although later this summer at Walmart headquarters in Bentonville, Ark., she admits, "I'm not necessarily recommending it as a way to come into a job." Indeed, McKenna and her team bear a Walmart-size responsibility with Walmart-size consequences. In reprioritizing the company's global footprint, they are effectively placing bets on the future of retail. "We've made no secret that in certain markets we'll do no more bricks and mortar," McKenna says—a striking admission from a company that built its U.S. fortunes on the back of big-box retailing. Instead, Walmart is redeploying its capital in the e-commerce sphere, a move driven in large part by its existential battle with Amazon. 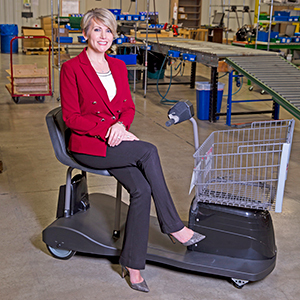 Fortune reports that McKenna, a former Asda CFO, was once considered risk averse, but at Walmart, she's had to get comfortable with it. 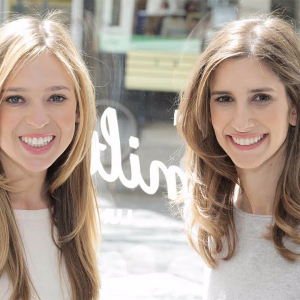 "I think that’s an important shift in us as a business — and for individuals like me," she said.